Connect Me by Viktor Bohush solution, cheats, walkthrough for Level 58. 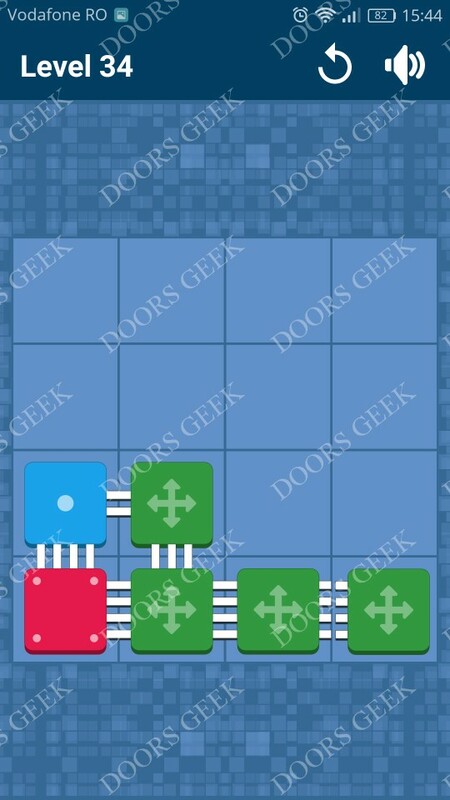 Connect Me - Logic Puzzle Level 58 Solution, Walkthrough, Cheats for Android, iPhone, iPad, iPod. 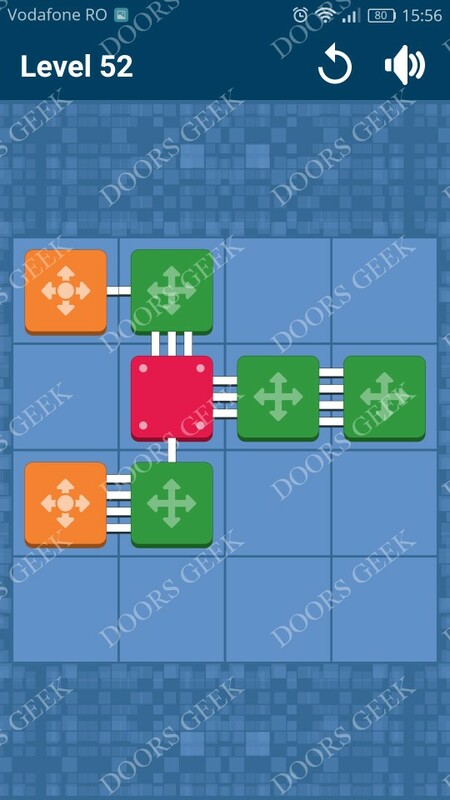 Connect Me by Viktor Bohush solution, cheats, walkthrough for Level 57. 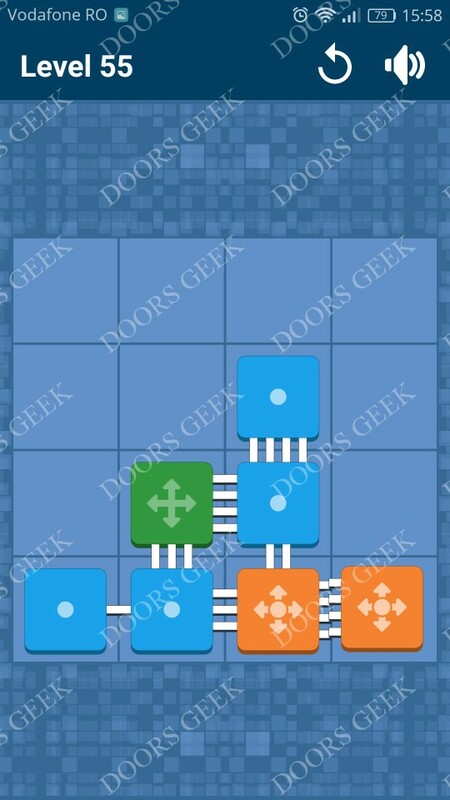 Connect Me - Logic Puzzle Level 57 Solution, Walkthrough, Cheats for Android, iPhone, iPad, iPod. Connect Me by Viktor Bohush solution, cheats, walkthrough for Level 56. 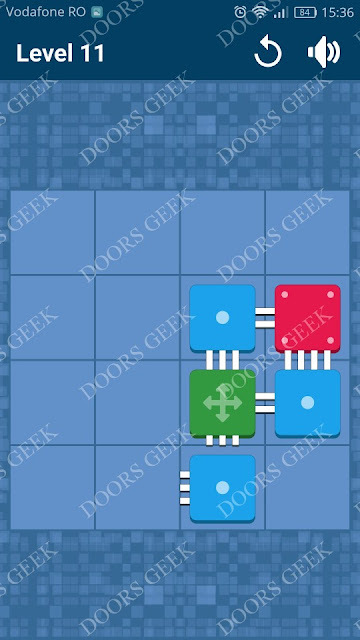 Connect Me - Logic Puzzle Level 56 Solution, Walkthrough, Cheats for Android, iPhone, iPad, iPod. Connect Me by Viktor Bohush solution, cheats, walkthrough for Level 55. Connect Me - Logic Puzzle Level 55 Solution, Walkthrough, Cheats for Android, iPhone, iPad, iPod. Connect Me by Viktor Bohush solution, cheats, walkthrough for Level 54. Connect Me - Logic Puzzle Level 54 Solution, Walkthrough, Cheats for Android, iPhone, iPad, iPod. 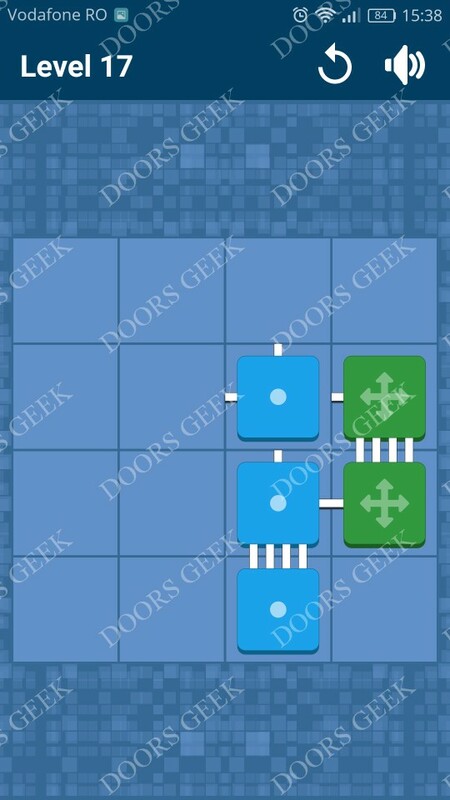 Connect Me by Viktor Bohush solution, cheats, walkthrough for Level 53. Connect Me - Logic Puzzle Level 53 Solution, Walkthrough, Cheats for Android, iPhone, iPad, iPod. Connect Me by Viktor Bohush solution, cheats, walkthrough for Level 52. 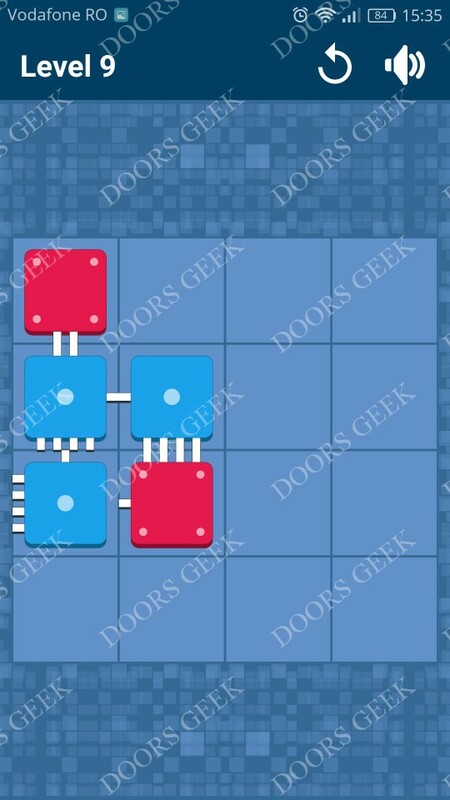 Connect Me - Logic Puzzle Level 52 Solution, Walkthrough, Cheats for Android, iPhone, iPad, iPod. 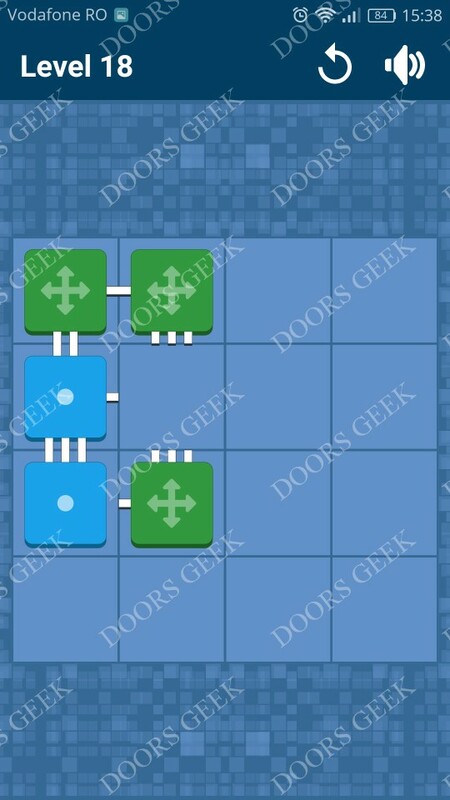 Connect Me by Viktor Bohush solution, cheats, walkthrough for Level 51. 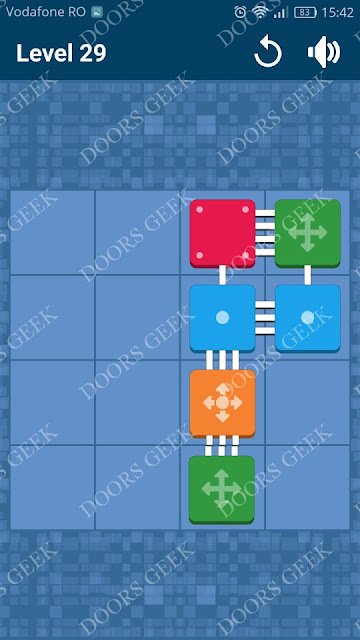 Connect Me - Logic Puzzle Level 51 Solution, Walkthrough, Cheats for Android, iPhone, iPad, iPod. Connect Me by Viktor Bohush solution, cheats, walkthrough for Level 50. 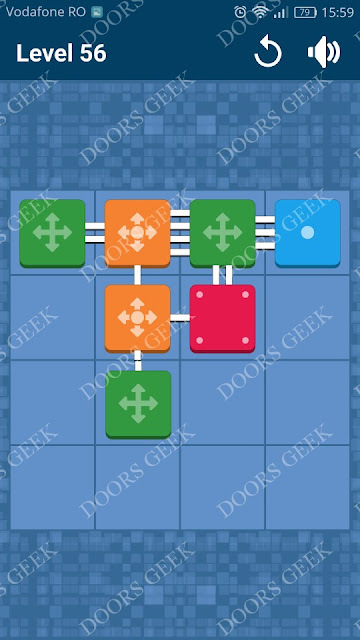 Connect Me - Logic Puzzle Level 50 Solution, Walkthrough, Cheats for Android, iPhone, iPad, iPod. Connect Me by Viktor Bohush solution, cheats, walkthrough for Level 49. 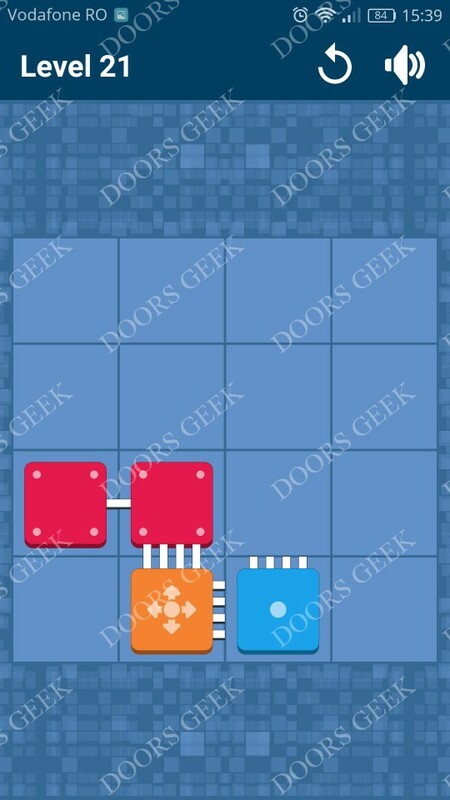 Connect Me - Logic Puzzle Level 49 Solution, Walkthrough, Cheats for Android, iPhone, iPad, iPod. Connect Me by Viktor Bohush solution, cheats, walkthrough for Level 48. 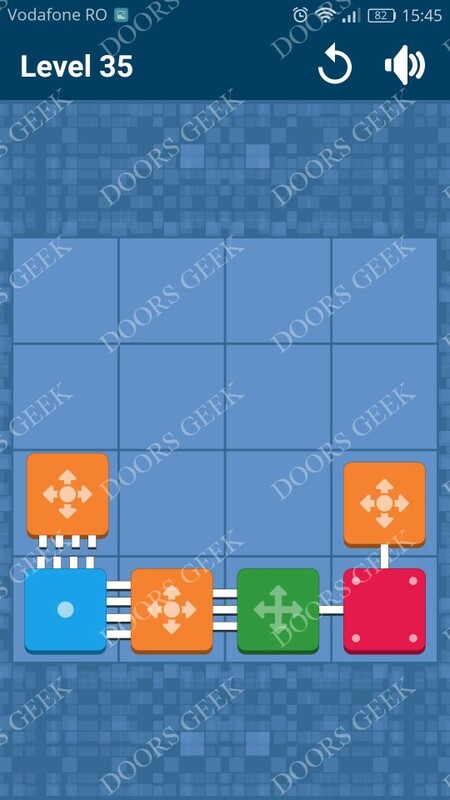 Connect Me - Logic Puzzle Level 48 Solution, Walkthrough, Cheats for Android, iPhone, iPad, iPod. 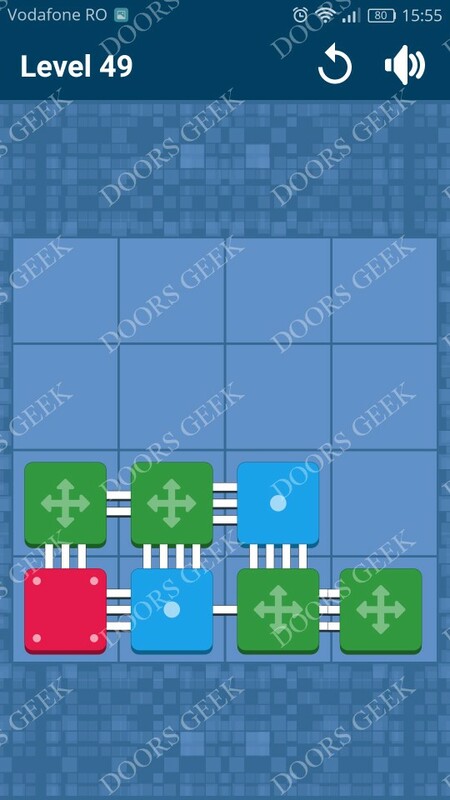 Connect Me by Viktor Bohush solution, cheats, walkthrough for Level 47. 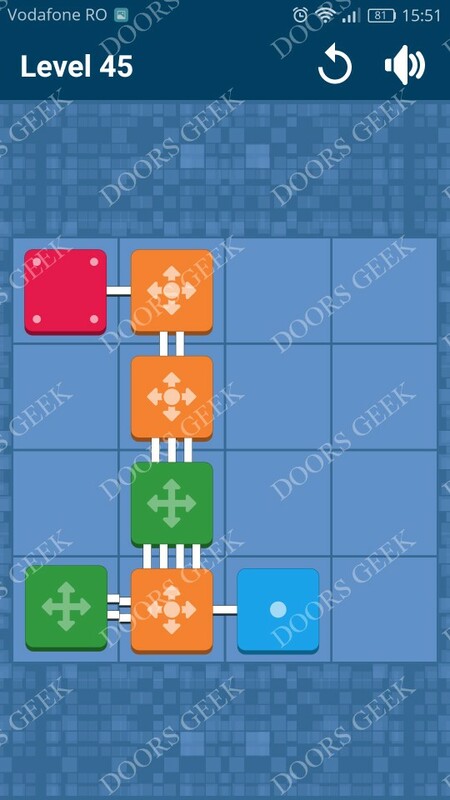 Connect Me - Logic Puzzle Level 47 Solution, Walkthrough, Cheats for Android, iPhone, iPad, iPod. Connect Me by Viktor Bohush solution, cheats, walkthrough for Level 46. 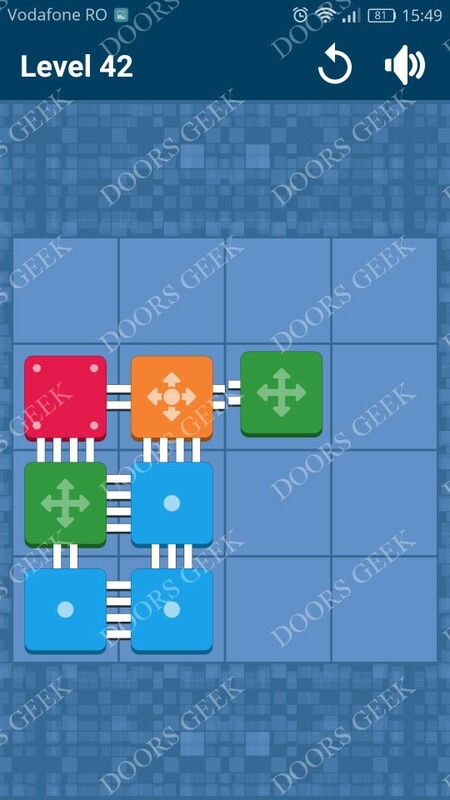 Connect Me - Logic Puzzle Level 46 Solution, Walkthrough, Cheats for Android, iPhone, iPad, iPod. Connect Me by Viktor Bohush solution, cheats, walkthrough for Level 45. 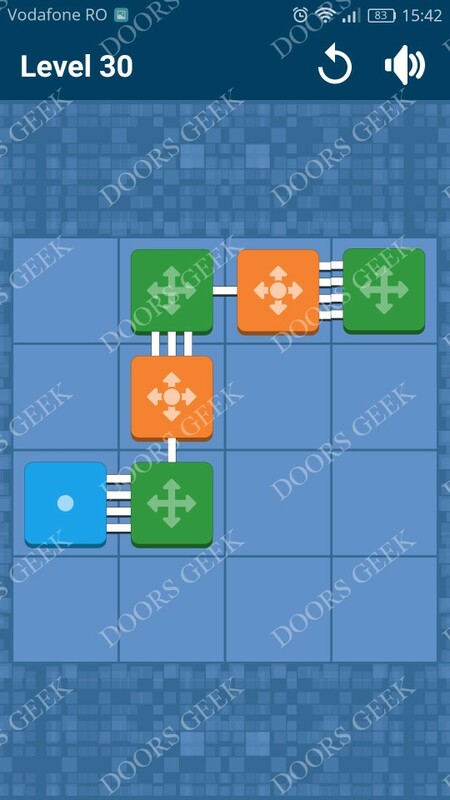 Connect Me - Logic Puzzle Level 45 Solution, Walkthrough, Cheats for Android, iPhone, iPad, iPod. 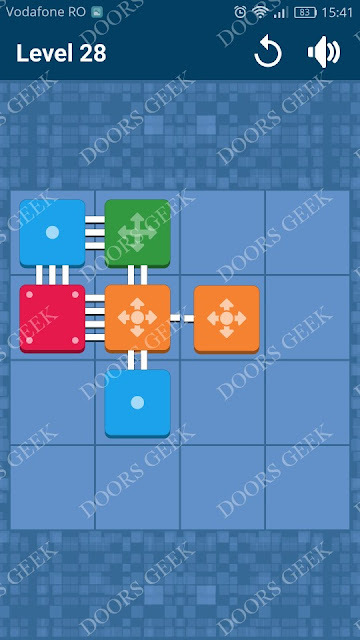 Connect Me by Viktor Bohush solution, cheats, walkthrough for Level 44. 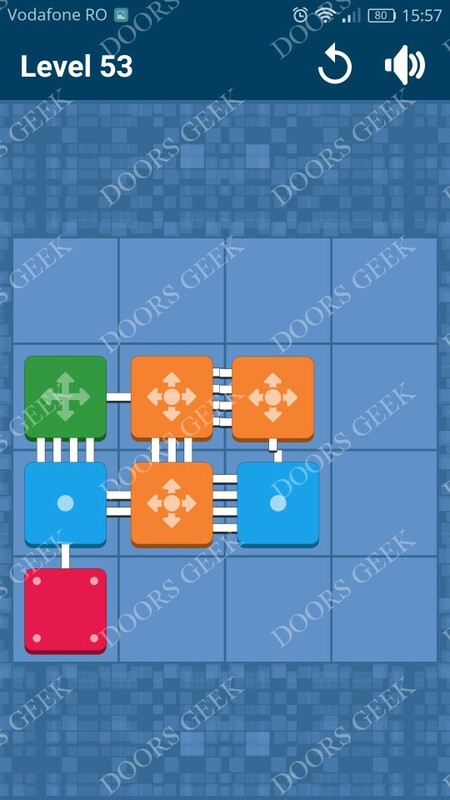 Connect Me - Logic Puzzle Level 44 Solution, Walkthrough, Cheats for Android, iPhone, iPad, iPod. 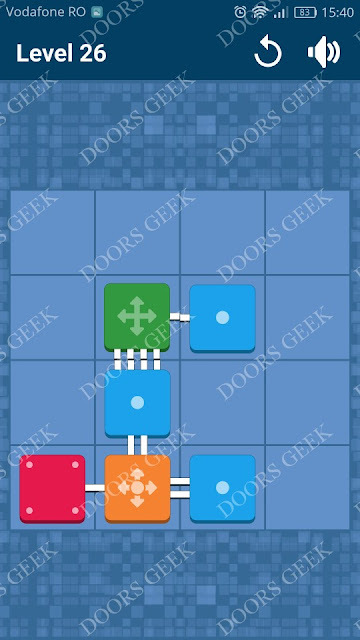 Connect Me by Viktor Bohush solution, cheats, walkthrough for Level 43. Connect Me - Logic Puzzle Level 43 Solution, Walkthrough, Cheats for Android, iPhone, iPad, iPod. Connect Me by Viktor Bohush solution, cheats, walkthrough for Level 42. 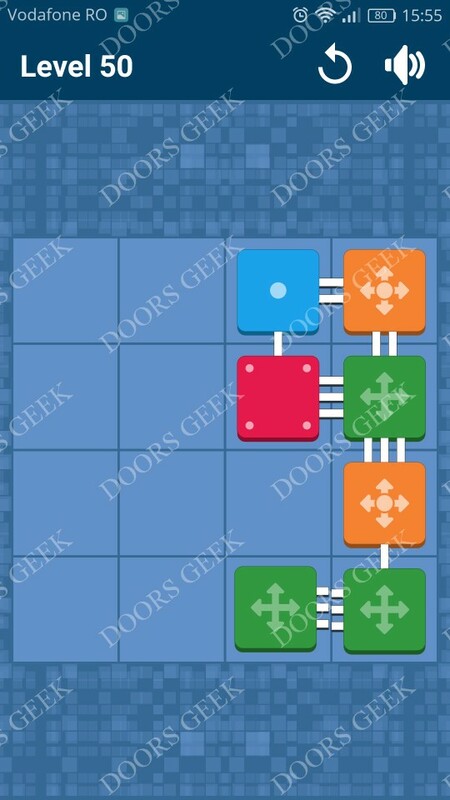 Connect Me - Logic Puzzle Level 42 Solution, Walkthrough, Cheats for Android, iPhone, iPad, iPod. 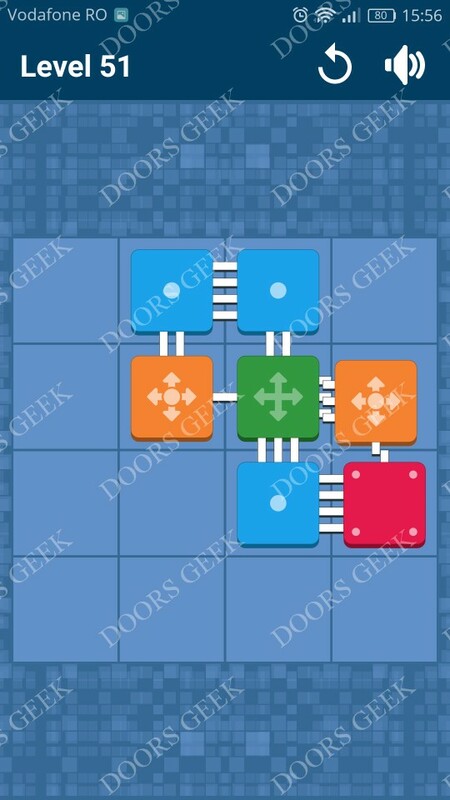 Connect Me by Viktor Bohush solution, cheats, walkthrough for Level 41. Connect Me - Logic Puzzle Level 41 Solution, Walkthrough, Cheats for Android, iPhone, iPad, iPod. Connect Me by Viktor Bohush solution, cheats, walkthrough for Level 40. 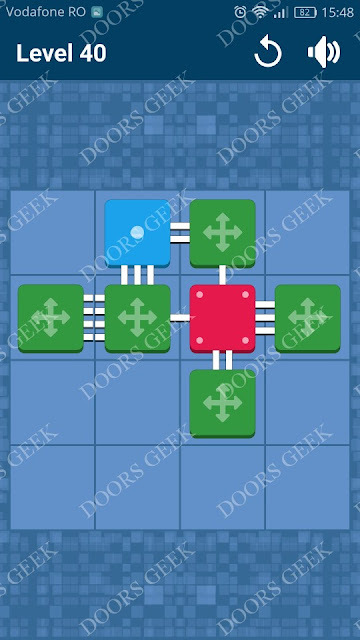 Connect Me - Logic Puzzle Level 40 Solution, Walkthrough, Cheats for Android, iPhone, iPad, iPod. Connect Me by Viktor Bohush solution, cheats, walkthrough for Level 39. 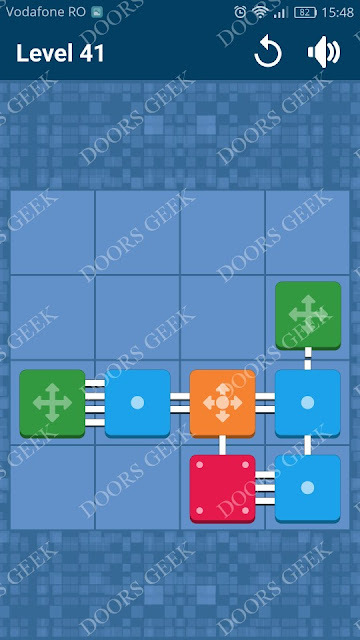 Connect Me - Logic Puzzle Level 39 Solution, Walkthrough, Cheats for Android, iPhone, iPad, iPod. Connect Me by Viktor Bohush solution, cheats, walkthrough for Level 38. Connect Me - Logic Puzzle Level 38 Solution, Walkthrough, Cheats for Android, iPhone, iPad, iPod. Connect Me by Viktor Bohush solution, cheats, walkthrough for Level 37. 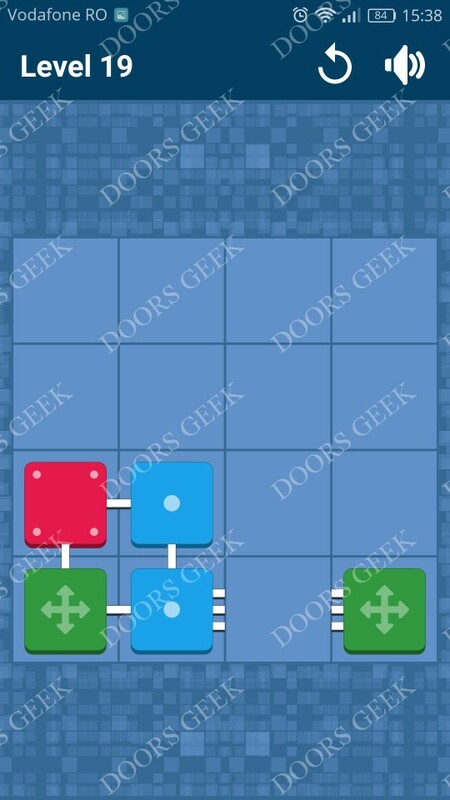 Connect Me - Logic Puzzle Level 37 Solution, Walkthrough, Cheats for Android, iPhone, iPad, iPod. Connect Me by Viktor Bohush solution, cheats, walkthrough for Level 36. Connect Me - Logic Puzzle Level 36 Solution, Walkthrough, Cheats for Android, iPhone, iPad, iPod. Connect Me by Viktor Bohush solution, cheats, walkthrough for Level 35. 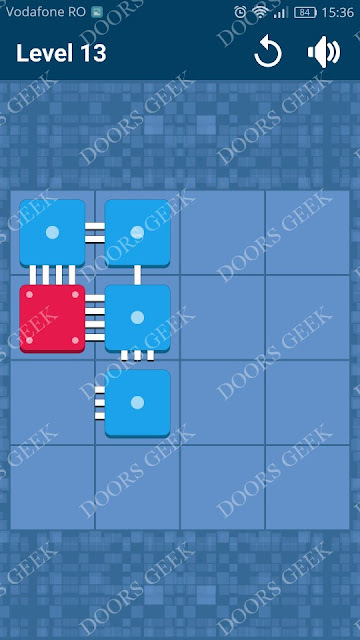 Connect Me - Logic Puzzle Level 35 Solution, Walkthrough, Cheats for Android, iPhone, iPad, iPod. 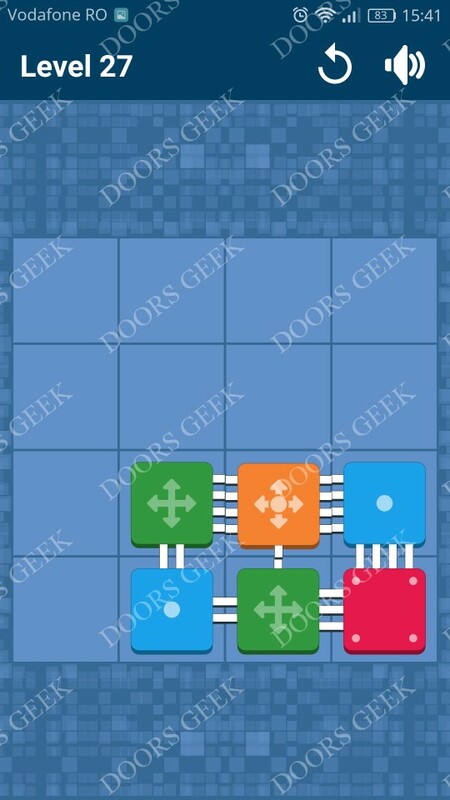 Connect Me by Viktor Bohush solution, cheats, walkthrough for Level 34. 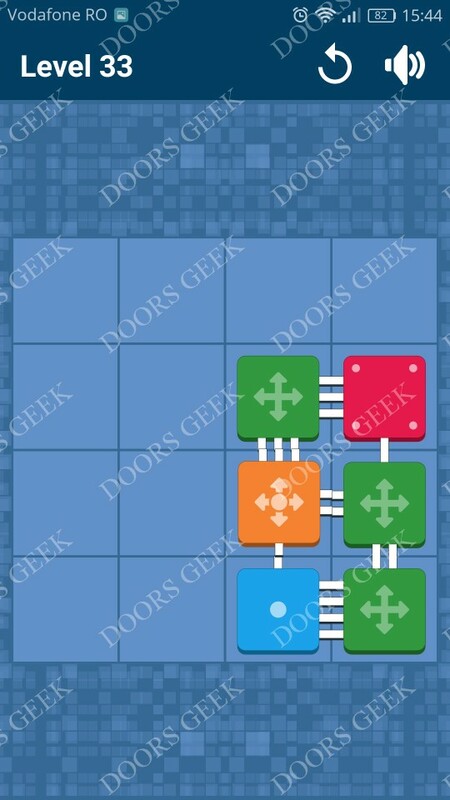 Connect Me - Logic Puzzle Level 34 Solution, Walkthrough, Cheats for Android, iPhone, iPad, iPod. Connect Me by Viktor Bohush solution, cheats, walkthrough for Level 33. 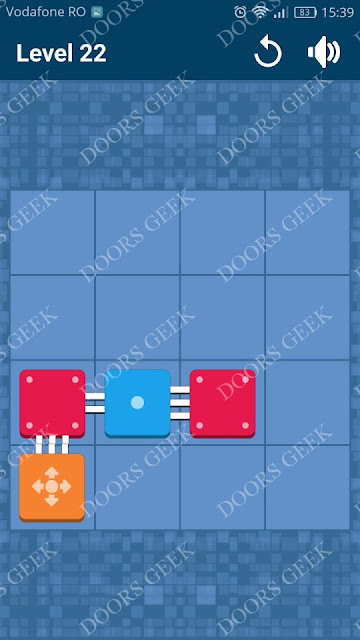 Connect Me - Logic Puzzle Level 33 Solution, Walkthrough, Cheats for Android, iPhone, iPad, iPod. 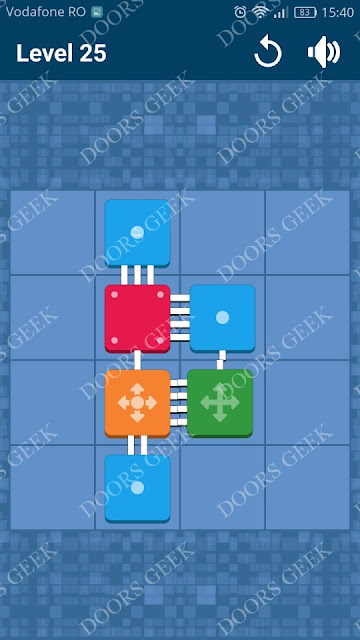 Connect Me by Viktor Bohush solution, cheats, walkthrough for Level 32. Connect Me - Logic Puzzle Level 32 Solution, Walkthrough, Cheats for Android, iPhone, iPad, iPod. Connect Me by Viktor Bohush solution, cheats, walkthrough for Level 31. 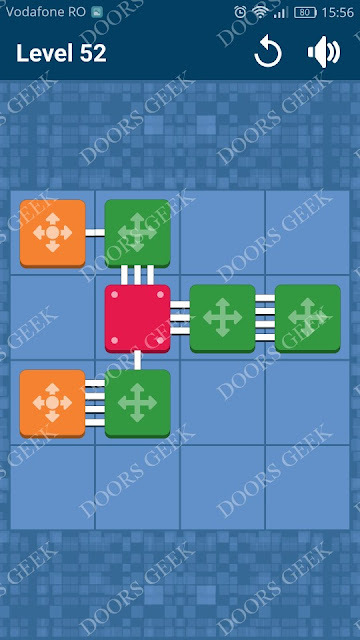 Connect Me - Logic Puzzle Level 31 Solution, Walkthrough, Cheats for Android, iPhone, iPad, iPod. Connect Me by Viktor Bohush solution, cheats, walkthrough for Level 30. 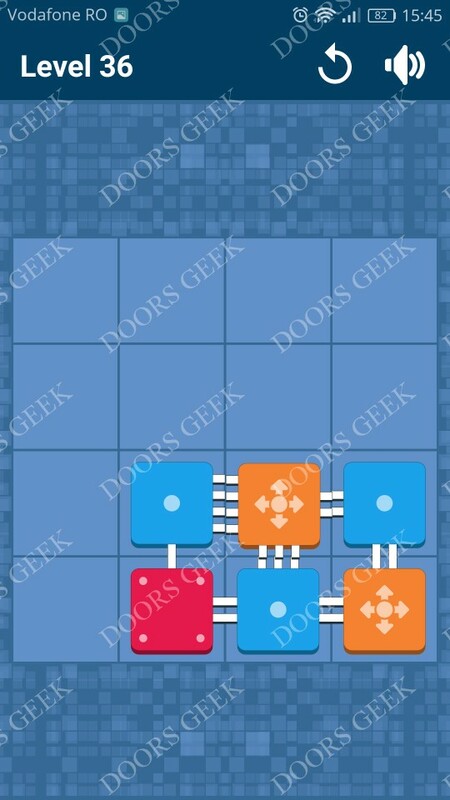 Connect Me - Logic Puzzle Level 30 Solution, Walkthrough, Cheats for Android, iPhone, iPad, iPod. Connect Me by Viktor Bohush solution, cheats, walkthrough for Level 29. 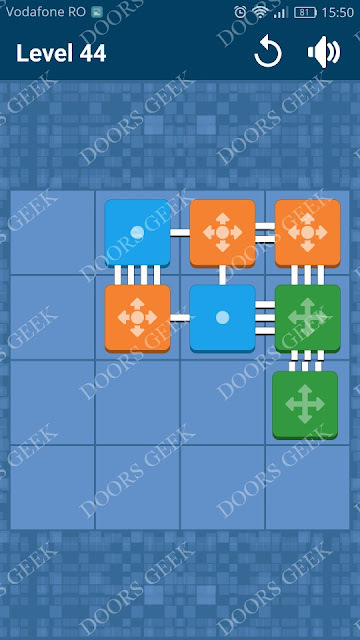 Connect Me - Logic Puzzle Level 29 Solution, Walkthrough, Cheats for Android, iPhone, iPad, iPod. Connect Me by Viktor Bohush solution, cheats, walkthrough for Level 28. 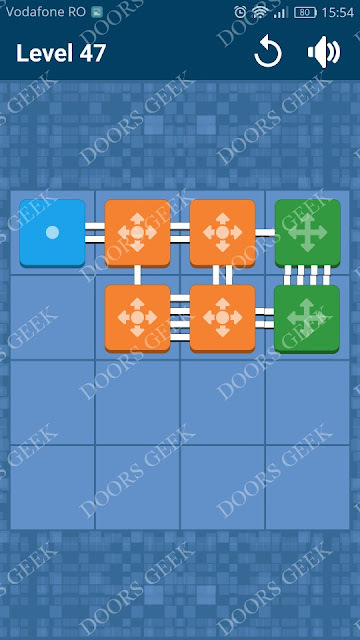 Connect Me - Logic Puzzle Level 28 Solution, Walkthrough, Cheats for Android, iPhone, iPad, iPod. 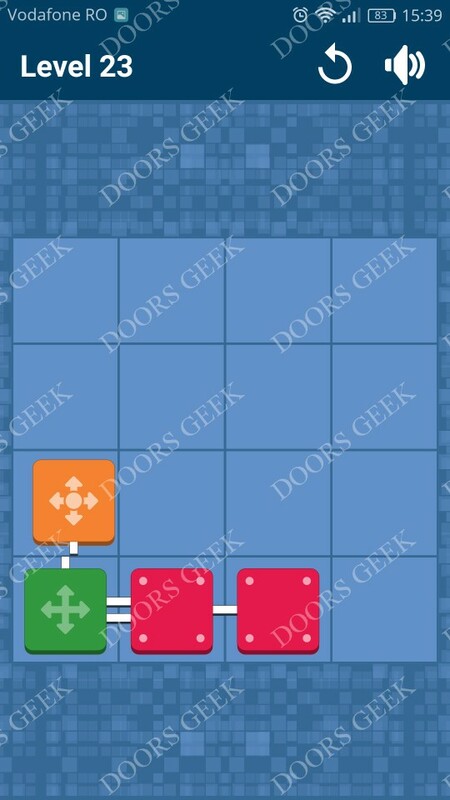 Connect Me by Viktor Bohush solution, cheats, walkthrough for Level 27. 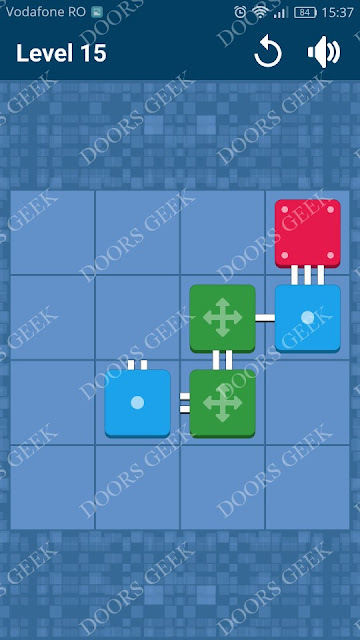 Connect Me - Logic Puzzle Level 27 Solution, Walkthrough, Cheats for Android, iPhone, iPad, iPod. Connect Me by Viktor Bohush solution, cheats, walkthrough for Level 26. Connect Me - Logic Puzzle Level 26 Solution, Walkthrough, Cheats for Android, iPhone, iPad, iPod. Connect Me by Viktor Bohush solution, cheats, walkthrough for Level 25. 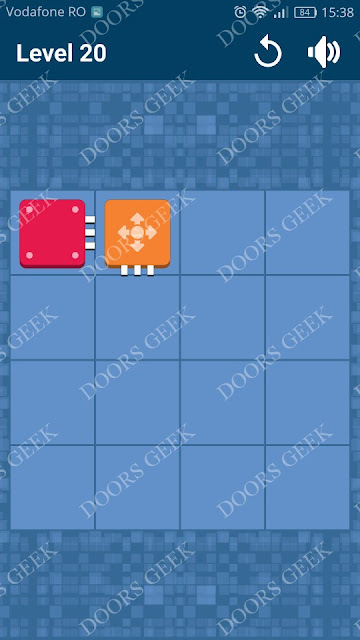 Connect Me - Logic Puzzle Level 25 Solution, Walkthrough, Cheats for Android, iPhone, iPad, iPod. 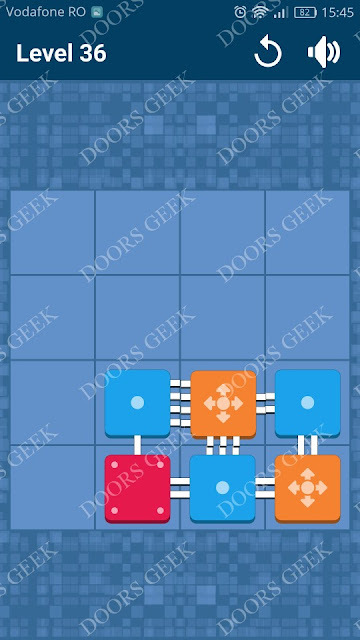 Connect Me by Viktor Bohush solution, cheats, walkthrough for Level 24. 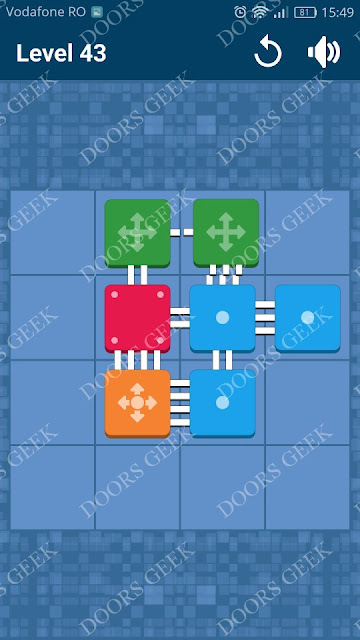 Connect Me - Logic Puzzle Level 24 Solution, Walkthrough, Cheats for Android, iPhone, iPad, iPod. Connect Me by Viktor Bohush solution, cheats, walkthrough for Level 23. 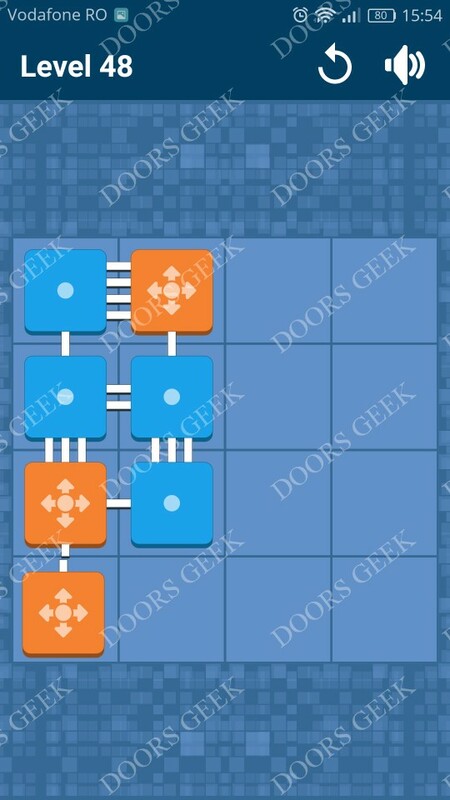 Connect Me - Logic Puzzle Level 23 Solution, Walkthrough, Cheats for Android, iPhone, iPad, iPod. Connect Me by Viktor Bohush solution, cheats, walkthrough for Level 22. Connect Me - Logic Puzzle Level 22 Solution, Walkthrough, Cheats for Android, iPhone, iPad, iPod. 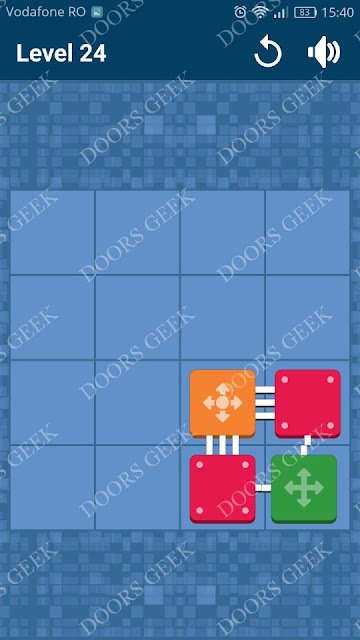 Connect Me by Viktor Bohush solution, cheats, walkthrough for Level 21. Connect Me - Logic Puzzle Level 21 Solution, Walkthrough, Cheats for Android, iPhone, iPad, iPod. Connect Me by Viktor Bohush solution, cheats, walkthrough for Level 20. Connect Me - Logic Puzzle Level 20 Solution, Walkthrough, Cheats for Android, iPhone, iPad, iPod. Connect Me by Viktor Bohush solution, cheats, walkthrough for Level 19. Connect Me - Logic Puzzle Level 19 Solution, Walkthrough, Cheats for Android, iPhone, iPad, iPod. 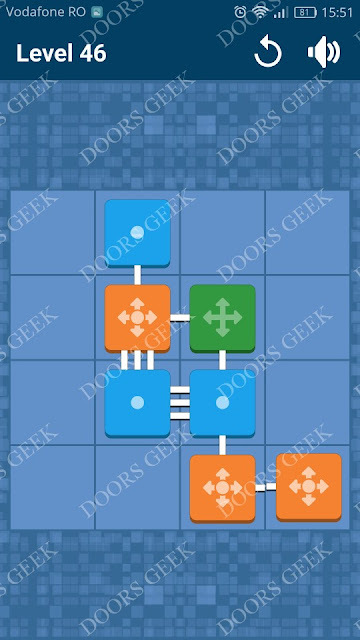 Connect Me by Viktor Bohush solution, cheats, walkthrough for Level 18. 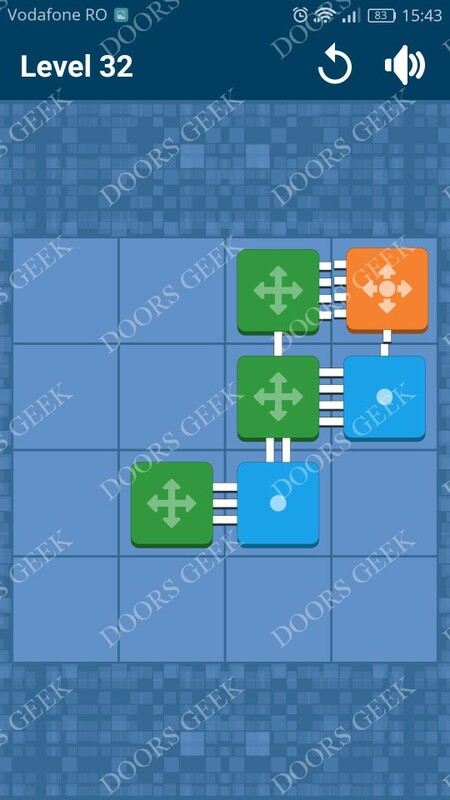 Connect Me - Logic Puzzle Level 18 Solution, Walkthrough, Cheats for Android, iPhone, iPad, iPod. 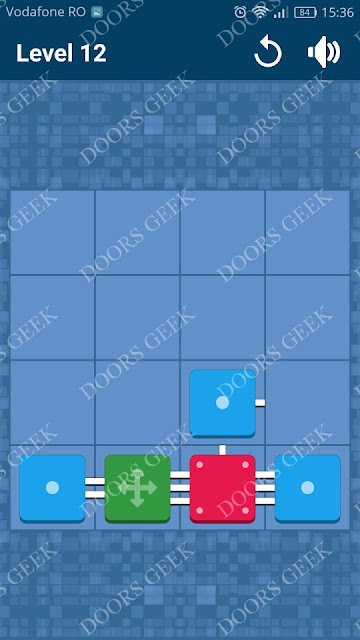 Connect Me by Viktor Bohush solution, cheats, walkthrough for Level 17. 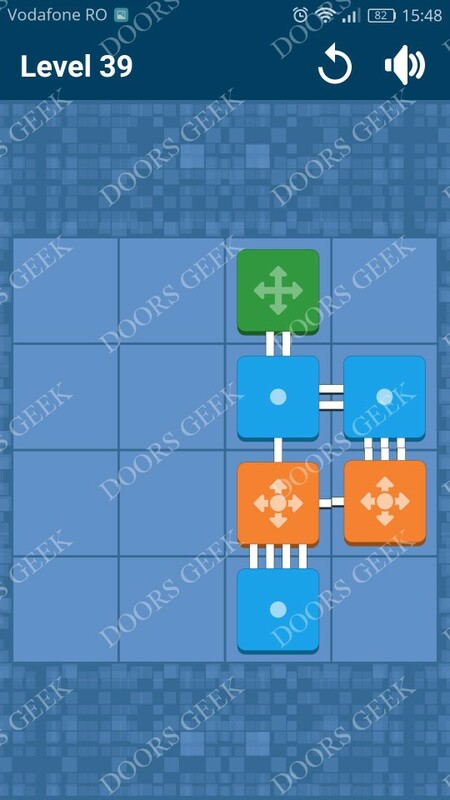 Connect Me - Logic Puzzle Level 17 Solution, Walkthrough, Cheats for Android, iPhone, iPad, iPod. Connect Me by Viktor Bohush solution, cheats, walkthrough for Level 16. 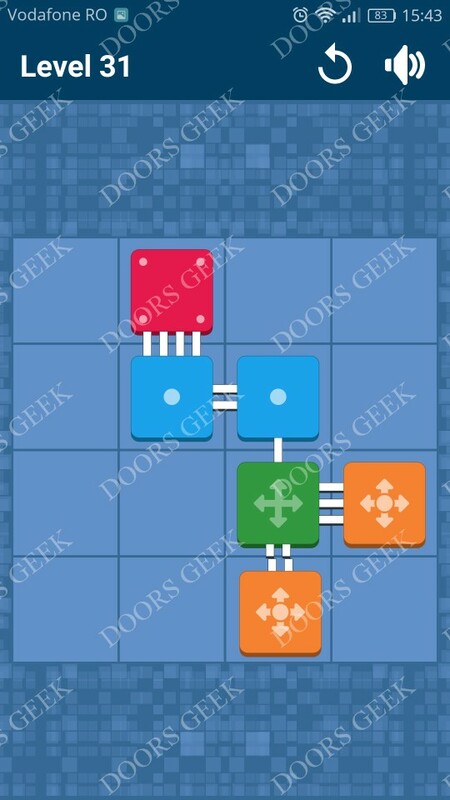 Connect Me - Logic Puzzle Level 16 Solution, Walkthrough, Cheats for Android, iPhone, iPad, iPod. Connect Me by Viktor Bohush solution, cheats, walkthrough for Level 15. Connect Me - Logic Puzzle Level 15 Solution, Walkthrough, Cheats for Android, iPhone, iPad, iPod. 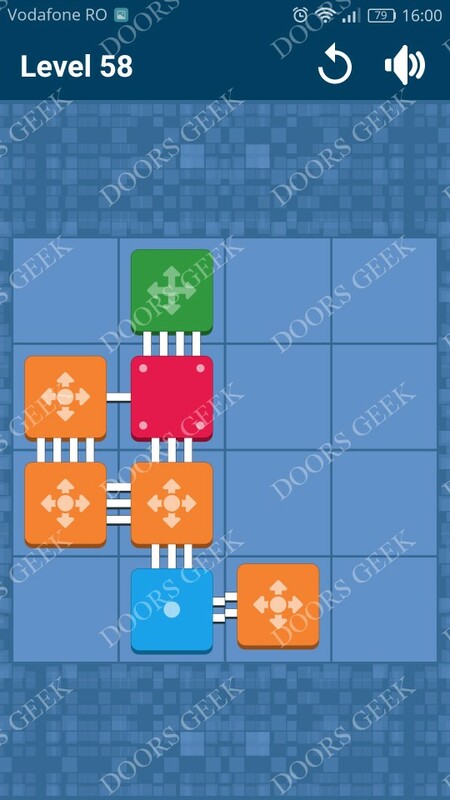 Connect Me by Viktor Bohush solution, cheats, walkthrough for Level 14. Connect Me - Logic Puzzle Level 14 Solution, Walkthrough, Cheats for Android, iPhone, iPad, iPod. 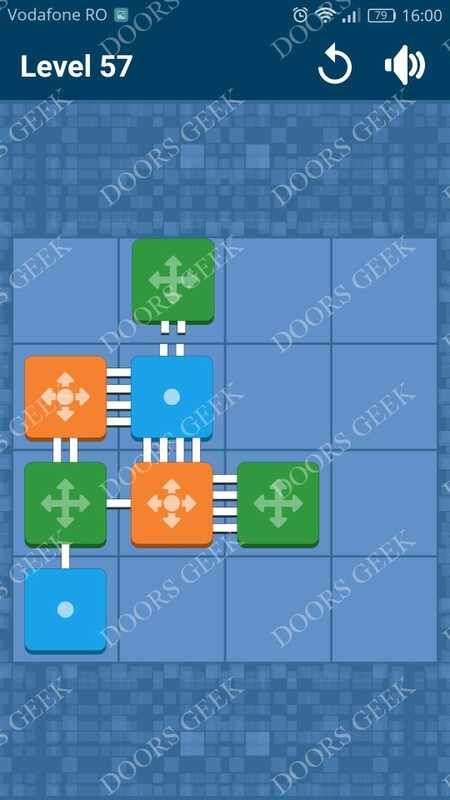 Connect Me by Viktor Bohush solution, cheats, walkthrough for Level 13. 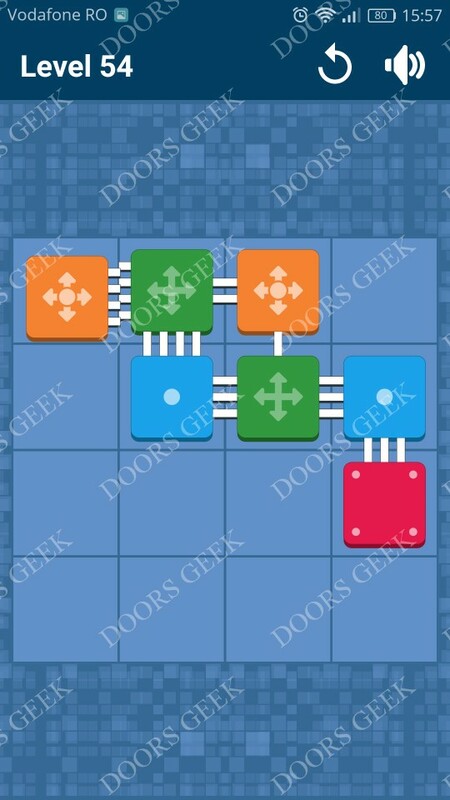 Connect Me - Logic Puzzle Level 13 Solution, Walkthrough, Cheats for Android, iPhone, iPad, iPod. 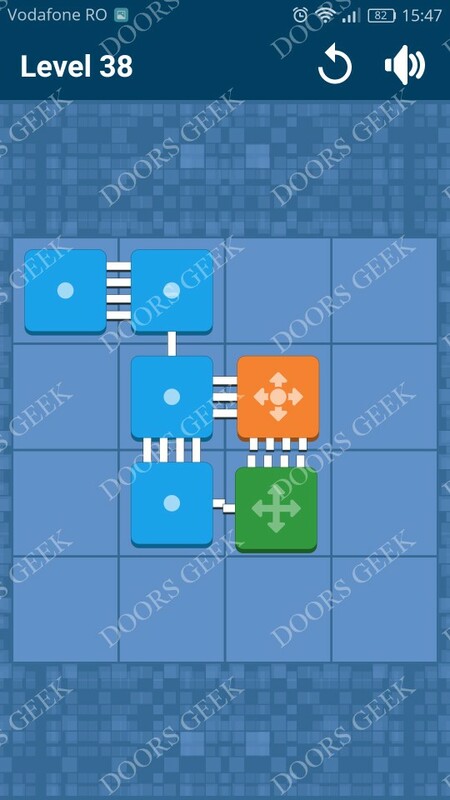 Connect Me by Viktor Bohush solution, cheats, walkthrough for Level 12. 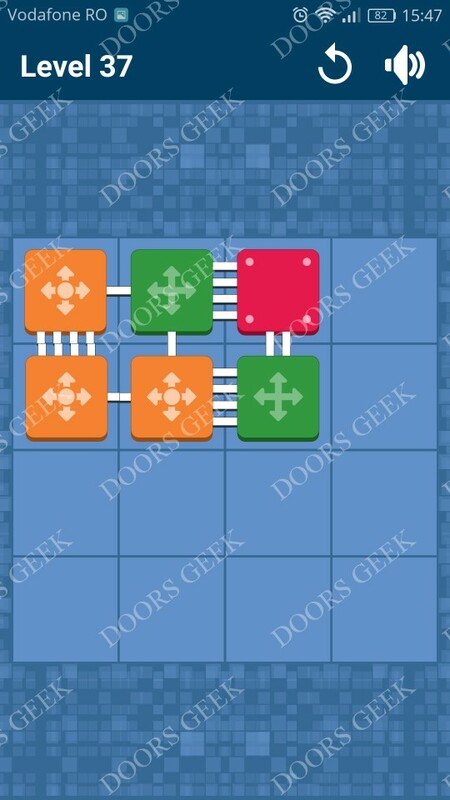 Connect Me - Logic Puzzle Level 12 Solution, Walkthrough, Cheats for Android, iPhone, iPad, iPod. 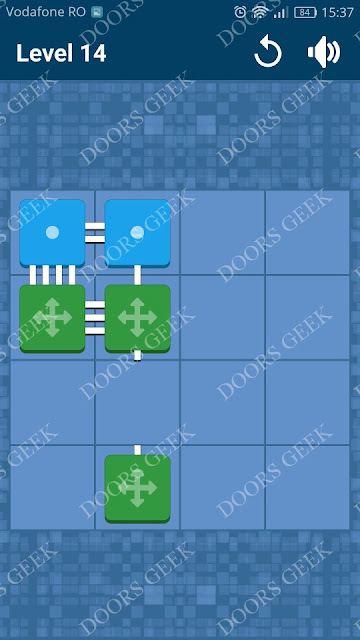 Connect Me by Viktor Bohush solution, cheats, walkthrough for Level 11. Connect Me - Logic Puzzle Level 11 Solution, Walkthrough, Cheats for Android, iPhone, iPad, iPod. Connect Me by Viktor Bohush solution, cheats, walkthrough for Level 10. Connect Me - Logic Puzzle Level 10 Solution, Walkthrough, Cheats for Android, iPhone, iPad, iPod. Connect Me by Viktor Bohush solution, cheats, walkthrough for Level 9. 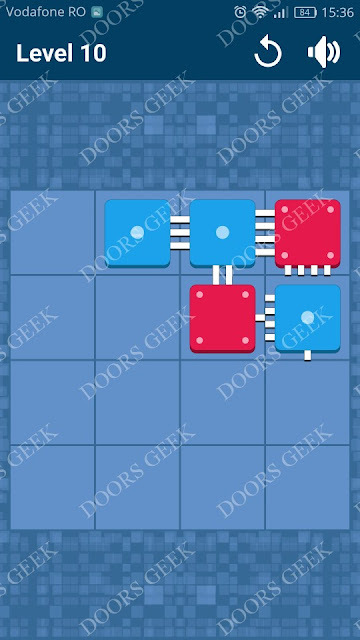 Connect Me - Logic Puzzle Level 9 Solution, Walkthrough, Cheats for Android, iPhone, iPad, iPod.